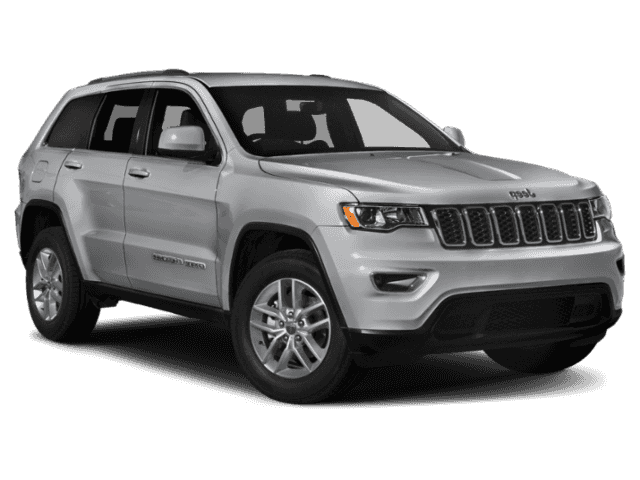 Few vehicles can compare to the rugged dependability of a Jeep Grand Cherokee. 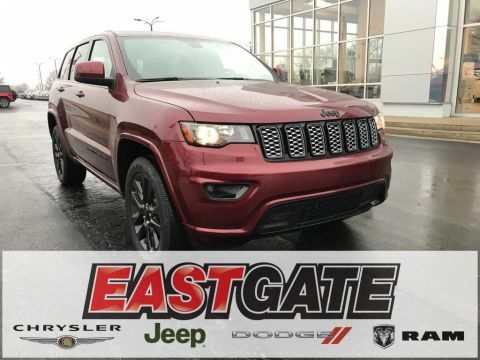 As the quintessential sport utility vehicle, the Grand Cherokee is the bar by which all other SUV makes and models measure themselves. 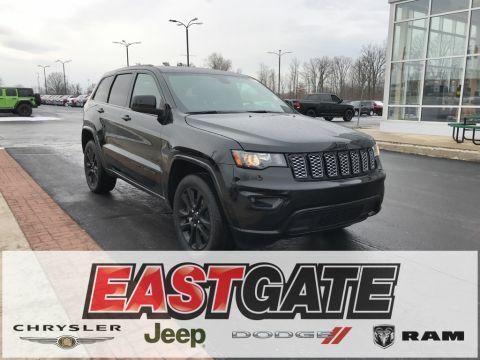 As the 2019 models of the Grand Cherokee roll out, Jeep once again shows us how the vehicle has earned its stellar reputation. 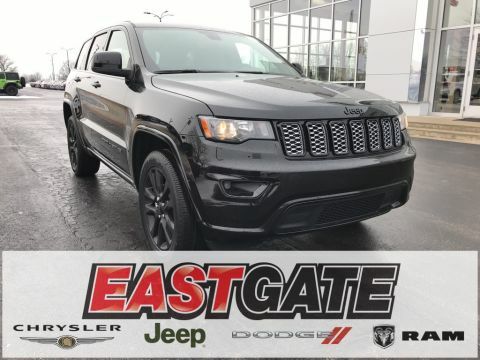 There are a wide array of Jeep Grand Cherokee models to choose from, including the Latitude, Latitude Plus, Altitude, Limited, and Overland. 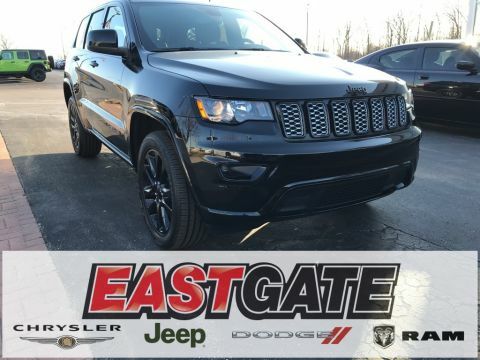 Each has a number of features that make it a worthwhile model to consider. 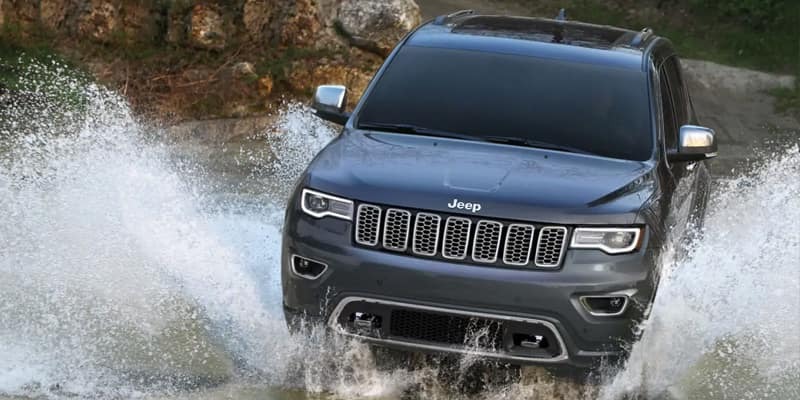 Each is also available as a 4×4 for increased power and towing capacity. 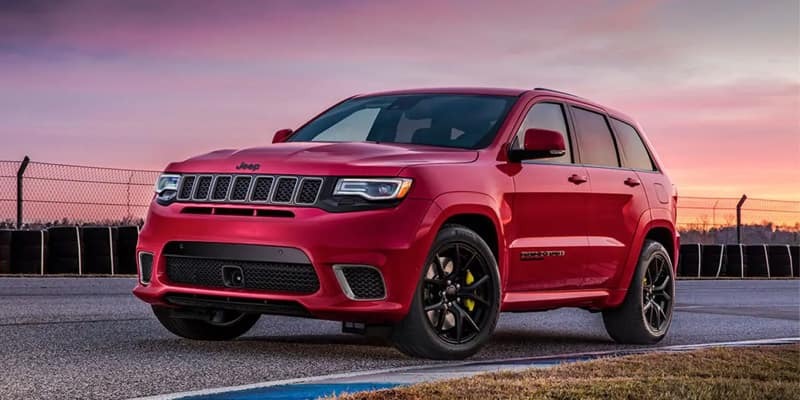 Jeep has added two additional models in 4×4 configurations as well: the Trailhawk and the Trailhawk Elite. 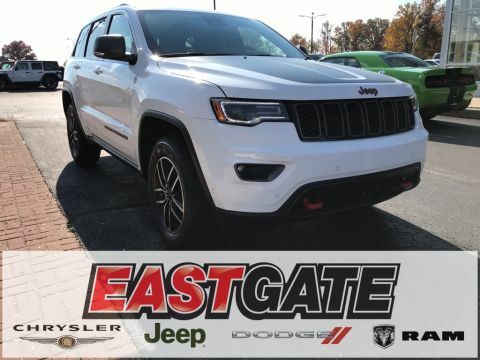 The base model Grand Cherokee comes standard with 17-inch full face steel wheels and 225/60R17 BSW all-season tires. 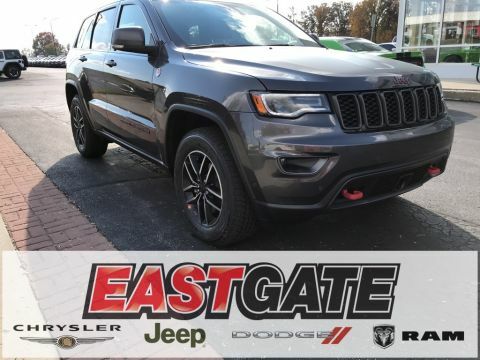 The upgraded models offer a wide range of options, including wheels up to 19 inches as well as touring tires available as a premium upgrade. 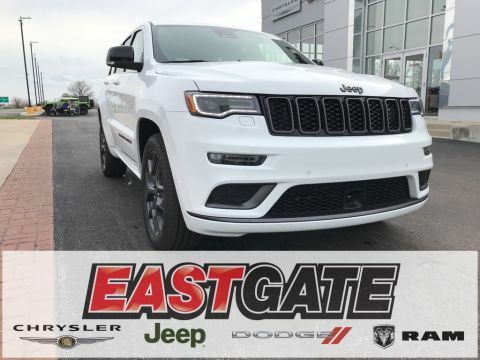 The standard engine on the base model jeep grand Cherokee is a 2.4-liter Tigershark MultiAir with electronic stop-start technology. This engine delivers up to 22 miles per gallon in the city and 31 miles per gallon on the highway while still producing 180 horsepower. 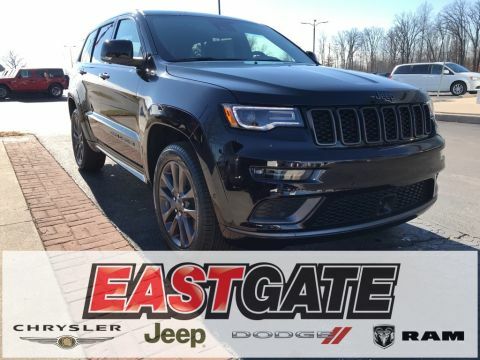 It’s also capable of towing up to 4,500 pounds. 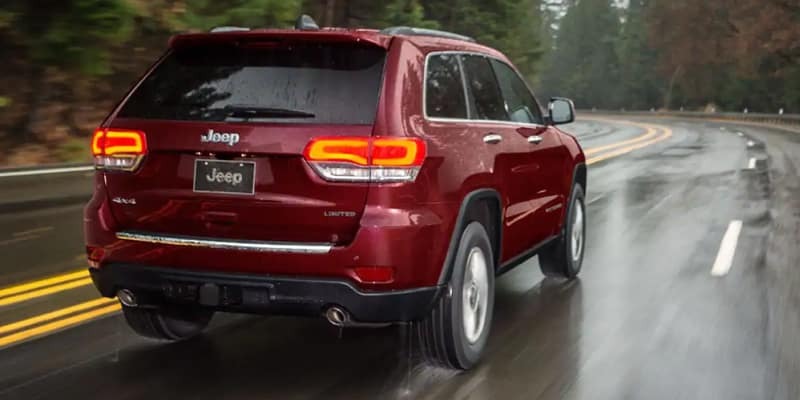 Upgraded models offer several engine upgrades, including a 2.0-liter turbo and a 3.2-liter Pentastar V-6. This lets you choose the power you need at the price you want. 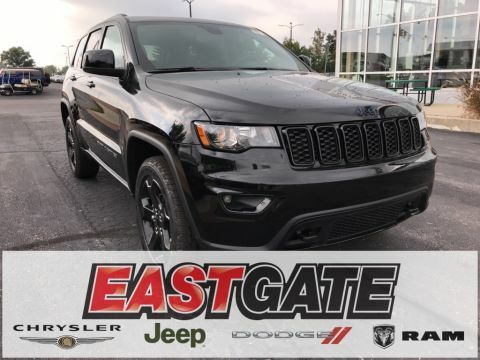 The nine-speed automatic transmission on the Jeep Grand Cherokee is perfect for long road trips or daily commutes. 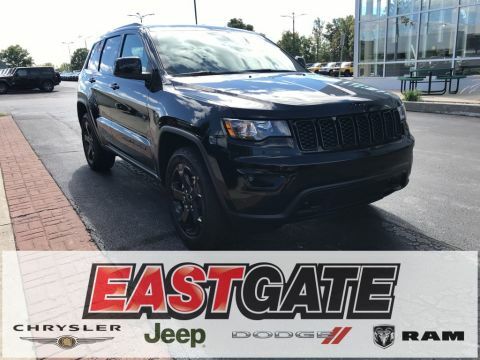 Electronic stop-start technology ensures both a smooth ride and maximum fuel efficiency in the vehicle. 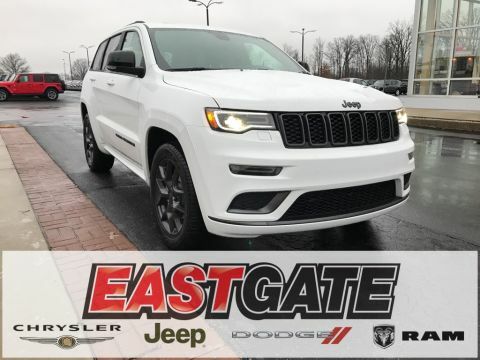 While the new Grand Cherokee doesn’t drive like a sedan or crossover, it delivers a fun drive that you’ll enjoy whenever you get behind the wheel. 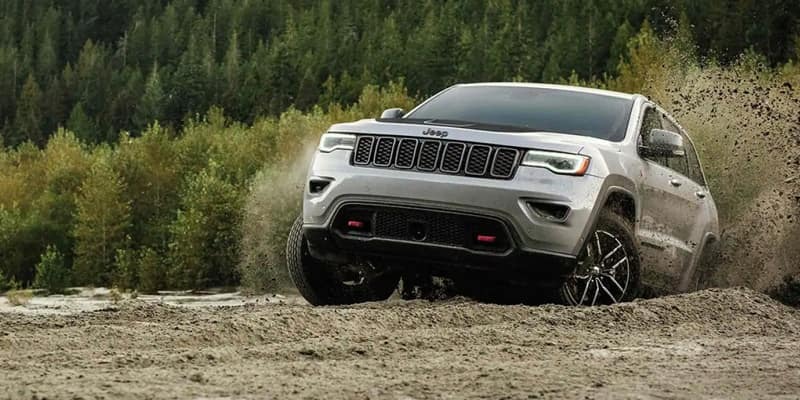 The 4×4 models are also fantastic for off-roading. 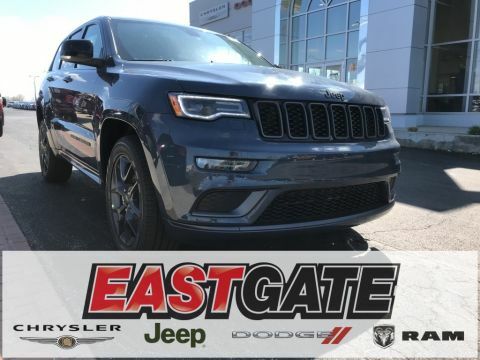 The interior of the Jeep Grand Cherokee provides enough seating for the whole family. Rear 60/40 folding split recline seats offer you plenty of room to store your gear when you’re on the go, while manual six-way passenger and driver seat adjustments mean that you and your passengers will always be comfortable in the cloth bucket seats with active headrests. 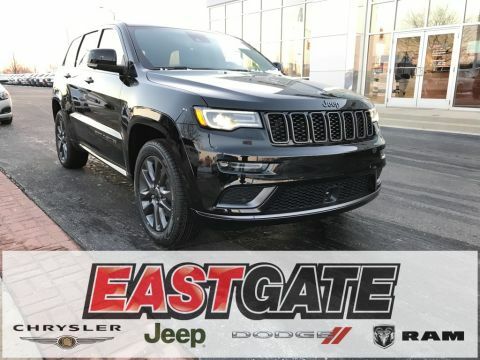 Front and rear climate control outlets, as well as a rear armrest with a cup holder, ensure that even your youngest backseat passengers will be able to enjoy the ride. 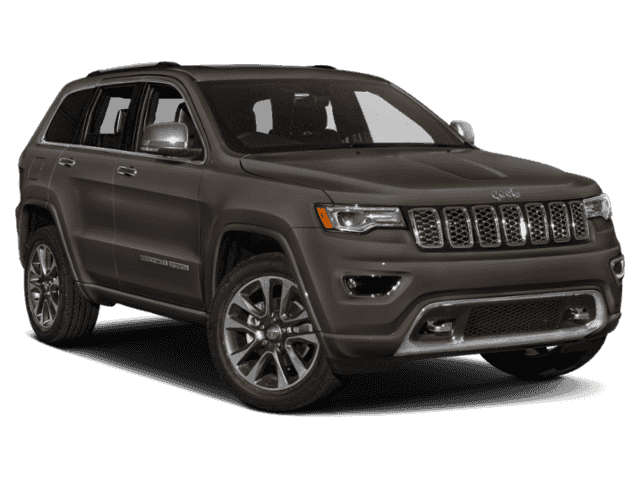 Jeep takes security very seriously and provides a generous safety package that comes standard in every model of the Jeep Grand Cherokee. 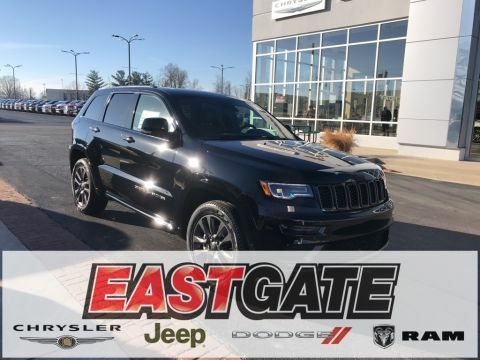 This includes all-speed traction control, electronic roll mitigation, hill start assist, a ParkView rear back up camera, and several front and side airbags. There are even supplemental side curtain air bags and driver inflatable knee air bags. 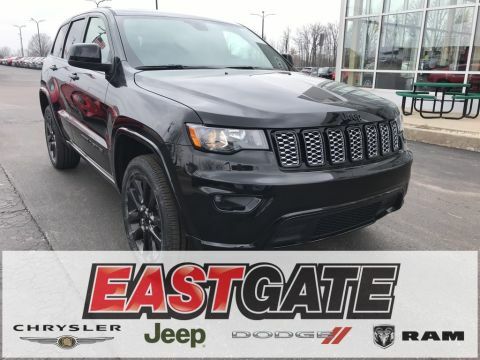 With the keyless entry and panic alarm as well as an engine immobilizer, you can be certain that you, your family, and your new Jeep Grand Cherokee are always safe and sound. 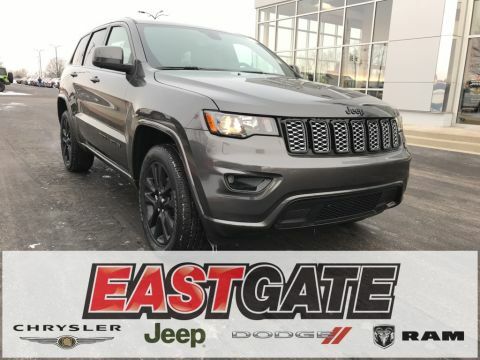 Now that you’ve gotten acquainted with the 2019 Jeep Grand Cherokee, discover it for yourself. 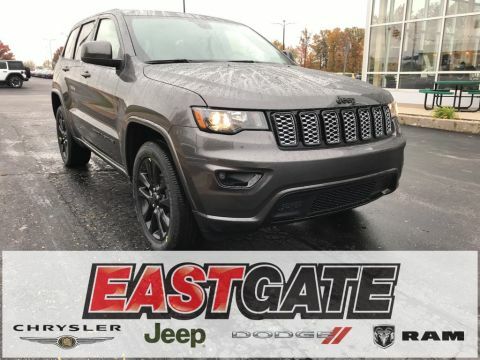 Just schedule a test drive.